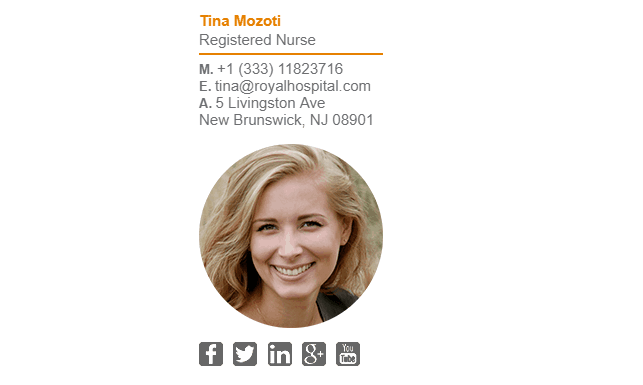 Nurses, similar to doctors, are placed in a position of trust by the public. Maintaining that trust between a nurse and the public is important, as it shows integrity. 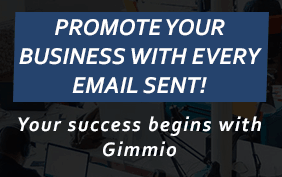 One of the ways to achieve this is to have a professional email signature that shows that you are taking your job and your position of trust seriously. Some nurses and doctors like to put short disclaimers at the end of their email signature that says something like “Your privacy is important to us. 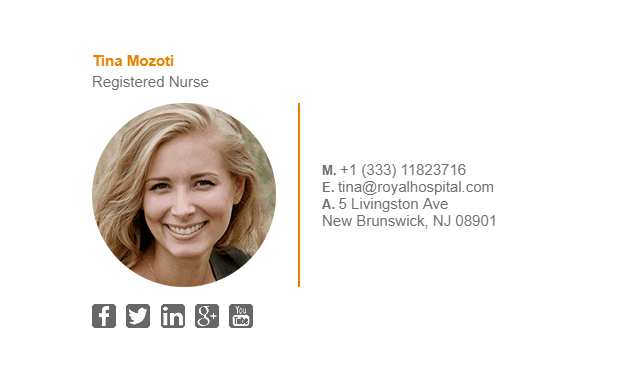 We will treat all communication with you as strictly private”. 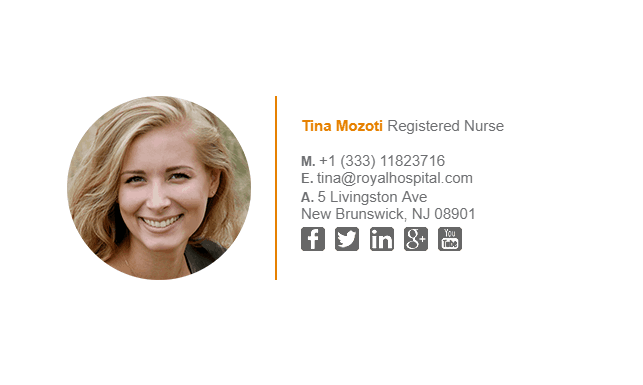 This gives the patient more reason to trust you with their personal problems, and it can also help you retain your patient’s long-term. 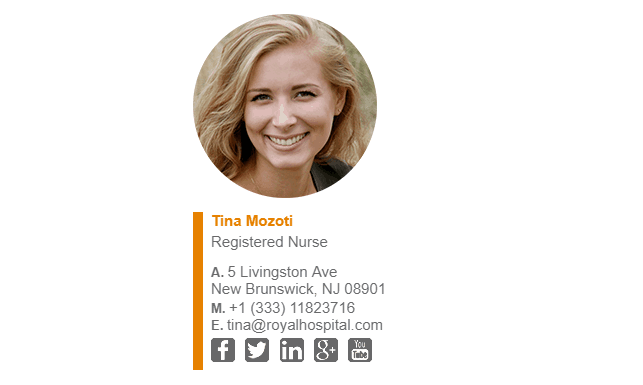 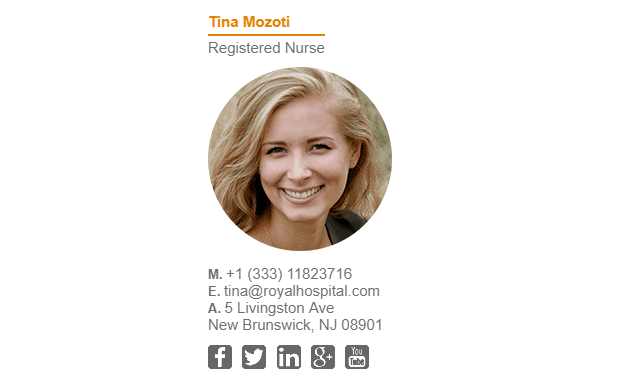 Check out some of our nurse email signature examples below. 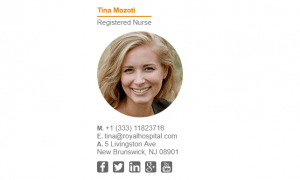 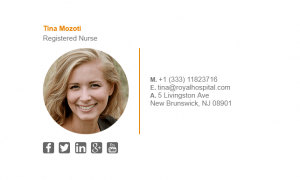 What Should Be Included in a Nurses Email Signature?